....... 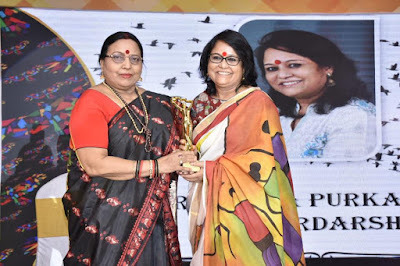 This award is dedicated to everyone who has been part of my journey. 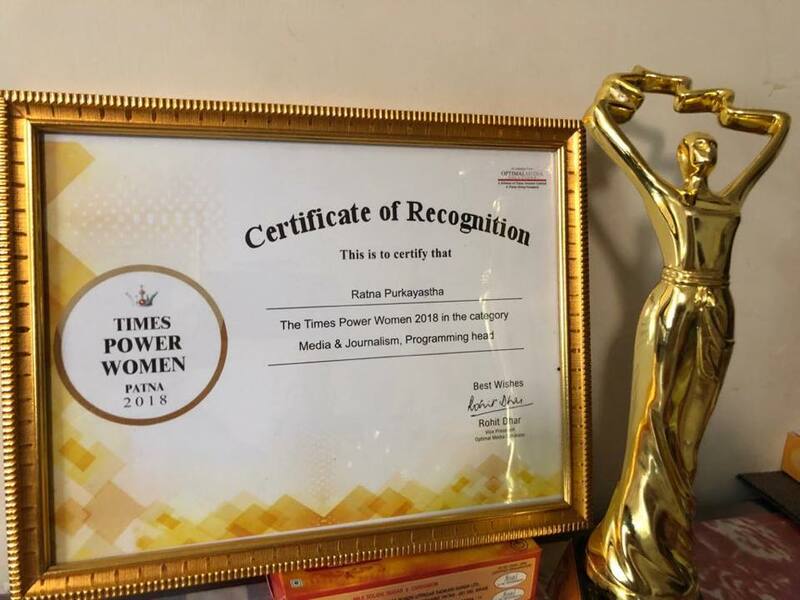 Thank you Times of India Group for giving me the Times Power Women award in the field of media and journalism. Its an honor to receive this from padmabusan Sharda Sinha.